Moscow (AFP) - President Vladimir Putin said on Thursday that Russia had given prior information to the United States of the flight path of the plane downed by Turkey on the Syrian border. Ahead of the Hollande talks, Putin and Turkish President Recep Tayyip Erdogan traded barbs, with the Russian leader saying he was waiting for an apology and Erdogan ruling out any such move. Putin on Thursday dismissed as "rubbish" Turkey's claim that it would not have shot down the jet if it had known it was Russian. 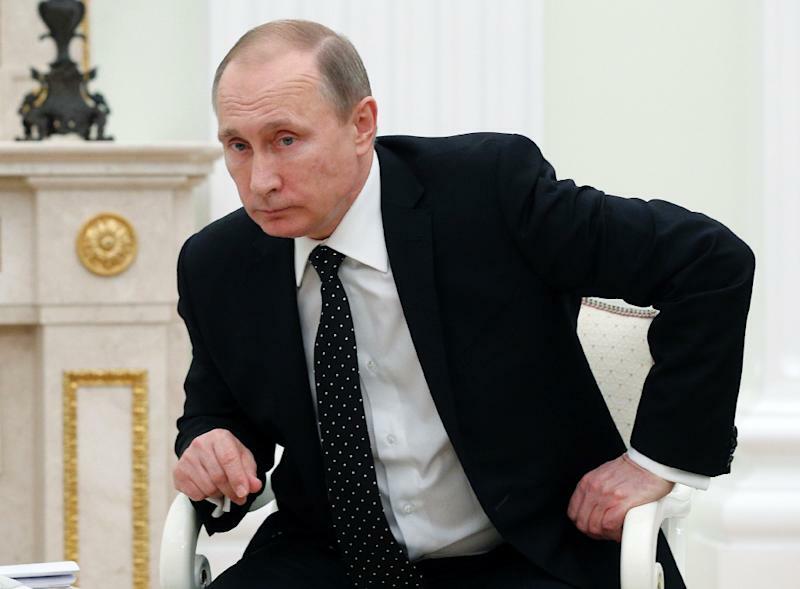 Putin has also accused Turkey of buying oil from the Islamic State jihadist group, whose financing heavily relies on the sale of energy resources. "These barrels are not only carrying oil but also the blood of our citizens because with this money terrorists buy weapons and ammunition and then organise bloody attacks," he added.